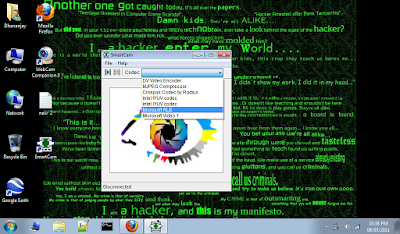 Home » Mobile » Turn Your Mobile into A wireless webcam !! 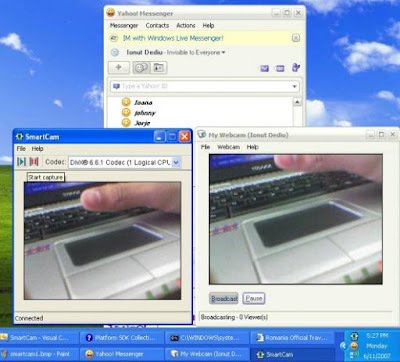 Turn Your Mobile into A wireless webcam !! ,now you can use your mobile phone as a web cam !! it can now serve streaming video on pc !! now, this is very interesting topic , so yesterday i just lost my web cam driver on my lappy ,then i started searching. download that .jar file .and install it on your cell phone . 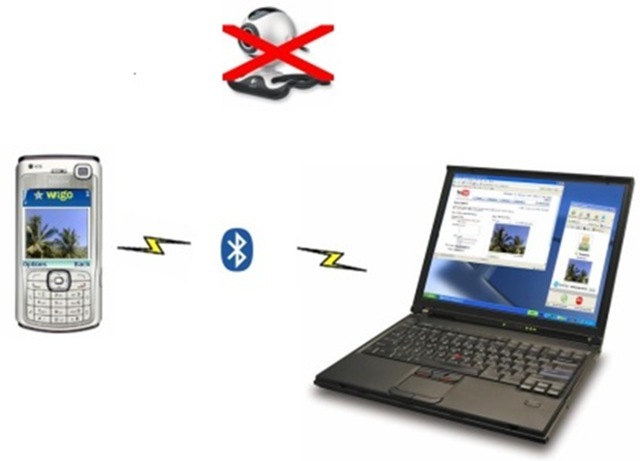 now open that software on mobile and connect it with your pc Bluetooth device . don't forget to run smart cam first . n you will see streaming video from your mobile cam !! but unfortunately it's works only on S60 series phone :( not on s40. Google it if you don't know what is s60 or S40 . So Enjoy...... N Stay Connected.